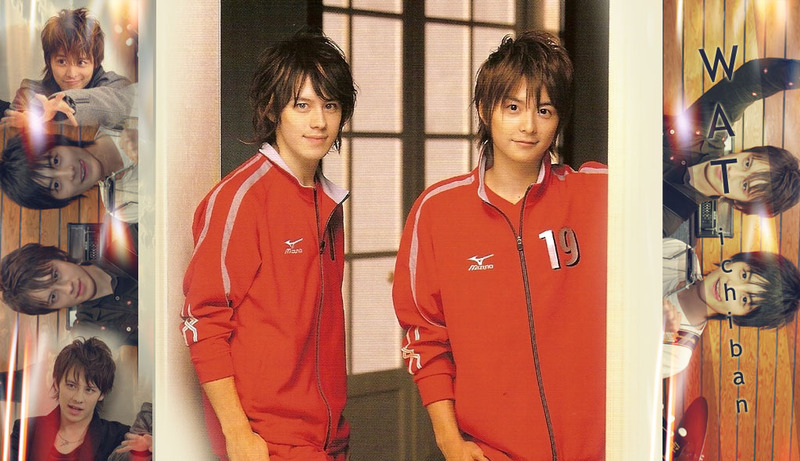 Gokusen's hairstyle is the best !really cute !!!!!!!!!!!!!! And now his hait style is the best much cuuuter! !